Have we seen the last of Daniel Craig in the role of James Bond? Will Daniel Craig reprise is role as James Bond in the next cinematic installment of 007 action? Speculation is rife that he won’t. Reports are circulating that Craig has joined the cast of US series Purity (based on the Jonathan Franzen novel of the same name). A clash of filming schedules is anticipated, and seeing as Craig famously said he would rather ‘slash his wrists’ than play the MI6 spy again, the internet is quick to conclude he won’t be returning (there has been no official confirmation). 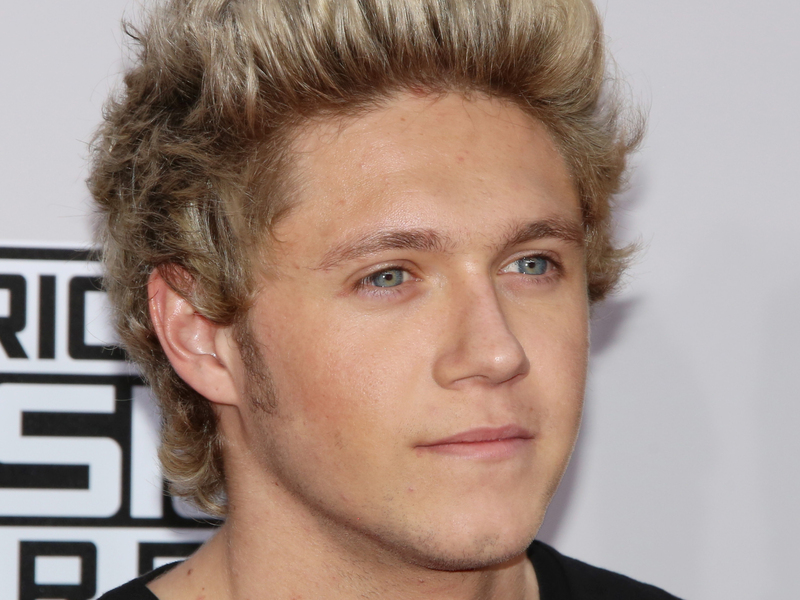 Earlier this month, Daniel Craig revealed who he thinks the next James Bond should be… And it is none other than One Direction’s Niall Horan. Ummm, who saw that coming? With Spectre being Daniel’s fourth film as the iconic character, it looks like the actor is already thinking its time to hang up his suit and cuffs for good. This is the first time we’ve heard Niall’s name thrown in the mix, and the first time a former singer has been considered for the role. Fan favourites Idris Elba, Homeland’s Damian Lewis and Superman himself Henry Cavill are the names most bandied about to take on the Aston Martin, so a member of 1D is certainly something different. And the former boybander certainly wouldn’t be out of place in the Bond franchise – he’d follow Bond hottie Pierce Brosnan as another Irishman to take on the role, and would be the second blond Bond after Daniel Craig himself – and now that One Direction is officially on ‘hiatus’, who knows, maybe acting is Niall’s true calling. And now that One Direction is officially on ‘hiatus’, who knows, maybe acting is Niall’s true calling.